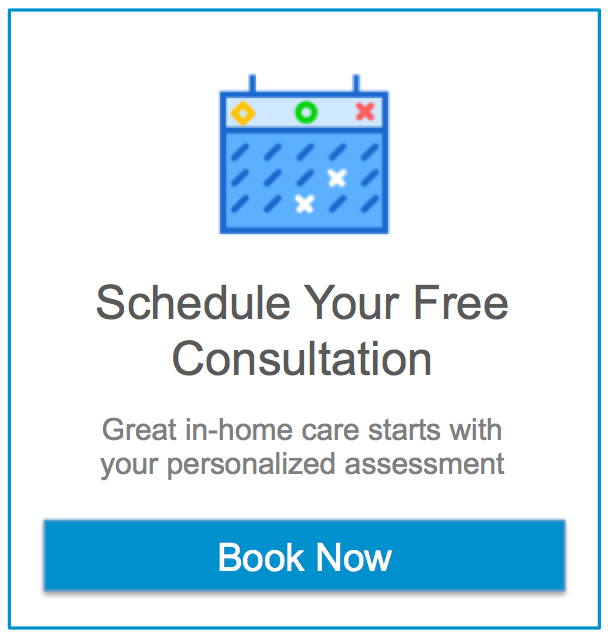 Assisting Hands®Home Care will provide quality, individualized assistance with “activities of daily living” for you or a loved one in the privacy and comfort of your own home. Our caregivers are compassionate, caring, and have experience in providing in-home care. All of our caregivers are required to have an Arizona level one fingerprint clearance card, hold current CPR and First Aid certifications, and are tested for Tuberculosis on an annual basis. Click here to read more about our caregivers. Personal Care: Our caregivers provide assistance with bathing, grooming, dressing, toileting, oral hygiene, walking and personal mobility, transferring to and from chair, bed, or wheelchair, and other services tailored to meet individual needs. Meal Preparation: A well-balanced diet is important to our health and well-being. Home made meals are always preferable to store bought microwave meals. In addition to tasting better, nutritious, home made meals play an important role in maintaining good health. Grocery Shopping: Our caregivers will do the grocery shopping, or take you to the store and assist you with shopping if possible. We can assist with picking up prescriptions, organizing your mail, and any other necessary errands that may be required. Light Housekeeping: Your caregiver can provide you or a loved one with services such as vacuuming, washing dishes, laundry, dusting, bed making, sweeping, mopping floors, taking out the trash, and any other light housekeeping items you or a loved one might require. Let us know your situation and we will provide tailored services to your individual needs. Doctor Appointments: Our caregivers can assist with making doctor appointments and getting to and from the appointments. Caregivers will ensure new medications or current prescription refills are picked up for you. Medication Reminders: Caregivers can remind you when it’s time to take your medication. Supervision: Caregiver’s can provide supervision when someone can’t be left alone for safety reasons such as; they have Alzheimer’s and may wonder off or hurt themselves, they are a fall risk and cannot walk without assistance, they get up in the middle of the night and get disoriented or may fall. Service Animal Care: Caregiver’s can provide assistance with basic care needs of a service animal such as feeding and watering, walking and veterinary appointments. Our service plans are individualized to meet your specific care needs. You or a loved one determines the schedule, which can range from a weekly visit to 24-hour care, and Assisting Hands® will tailor its services to meet your individual needs. Assisting Hands® will help you select the best matched caregiver from its pre-screened group of available staff and can have qualified help placed in your home generally within 24 hours or less of the initial call.